All-around Power: It’s a Real Winner! 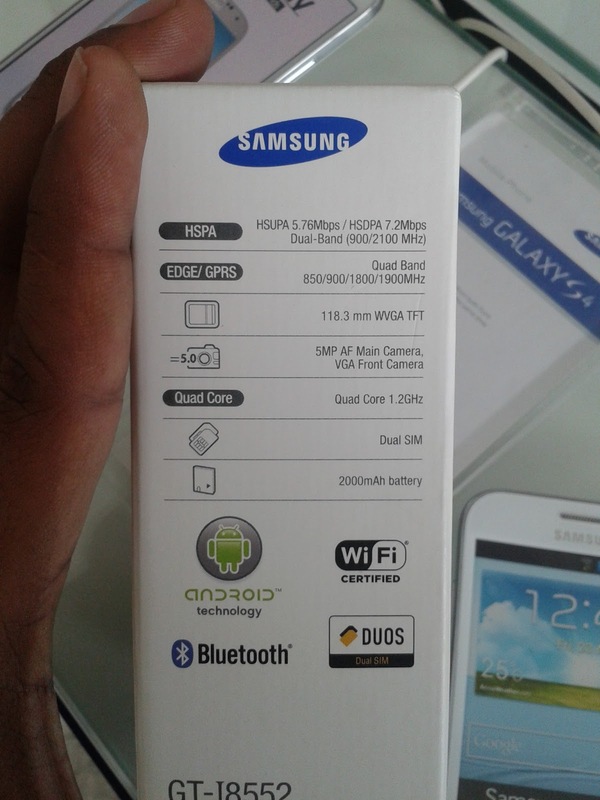 The review unit was white in colour and the back, while not a fingerprint magnet, feels slippery. This dual-SIM phone accepted only microSIMs. We were impressed with the 2-in-1 design of the SIM 1 and microSD card slot. The phone’s rear snapper is fine for casual shots while the front VGA one is just about good for video calls. 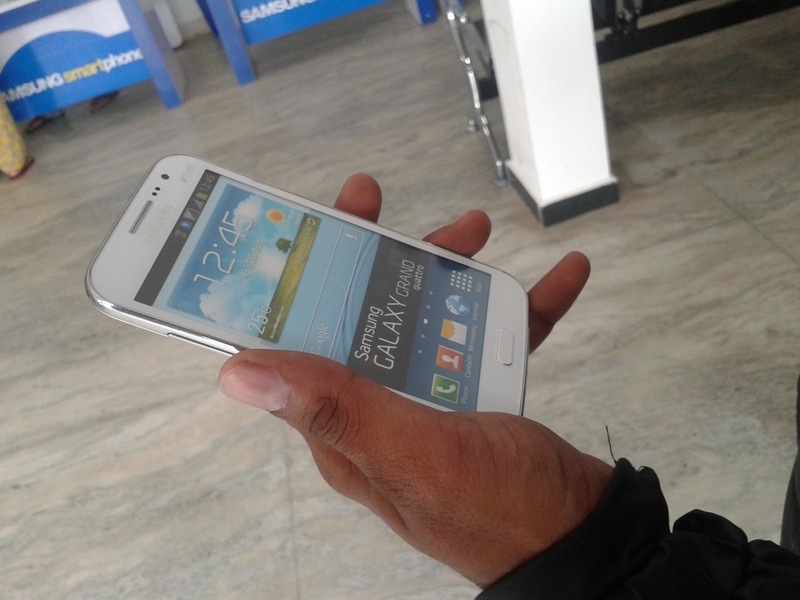 Some guys are habitual of gaming and apps, larger Display and removable battery then you can purchase the Samsung Galaxy Quattro which has been prices of Rs 16,299.